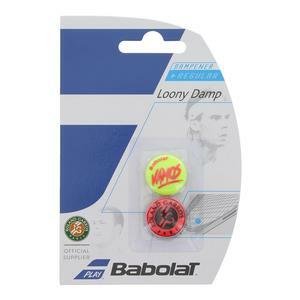 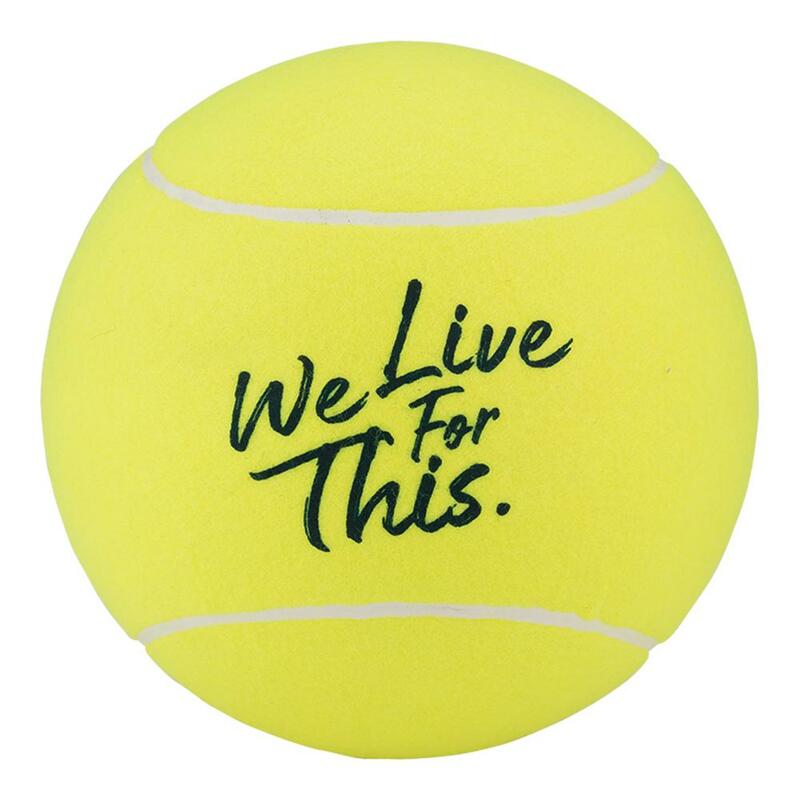 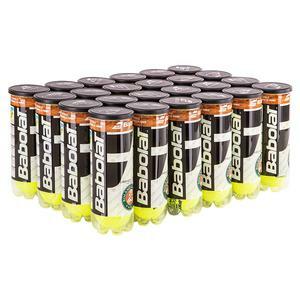 The Babolat We Live for This Jumbo Tennis Ball is perfect for any dedicated tennis fan. 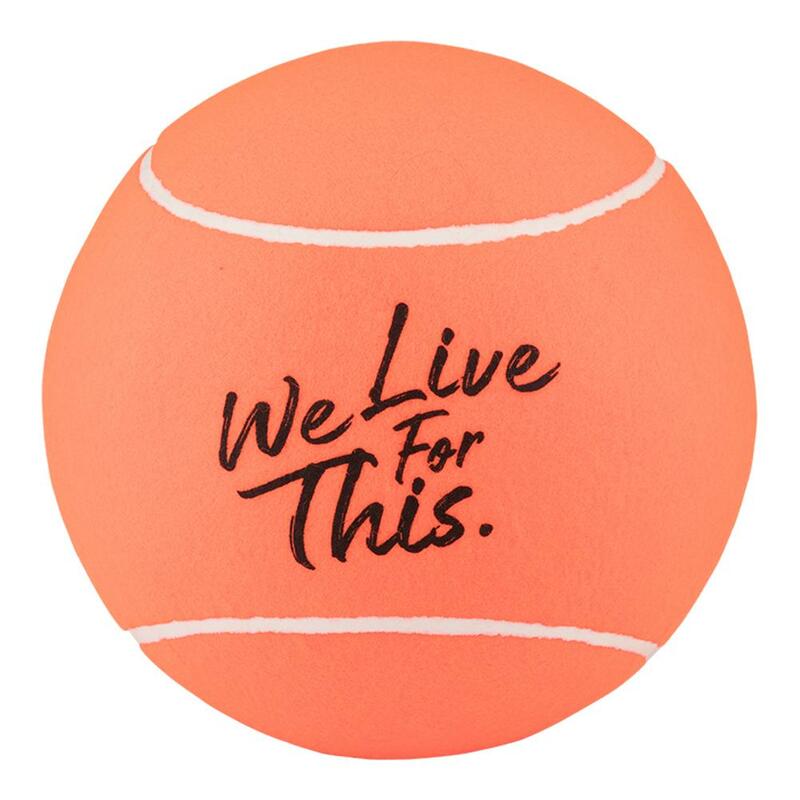 It's giant size is great for getting all of your favorite player's autographs and standing out in tennis photos. 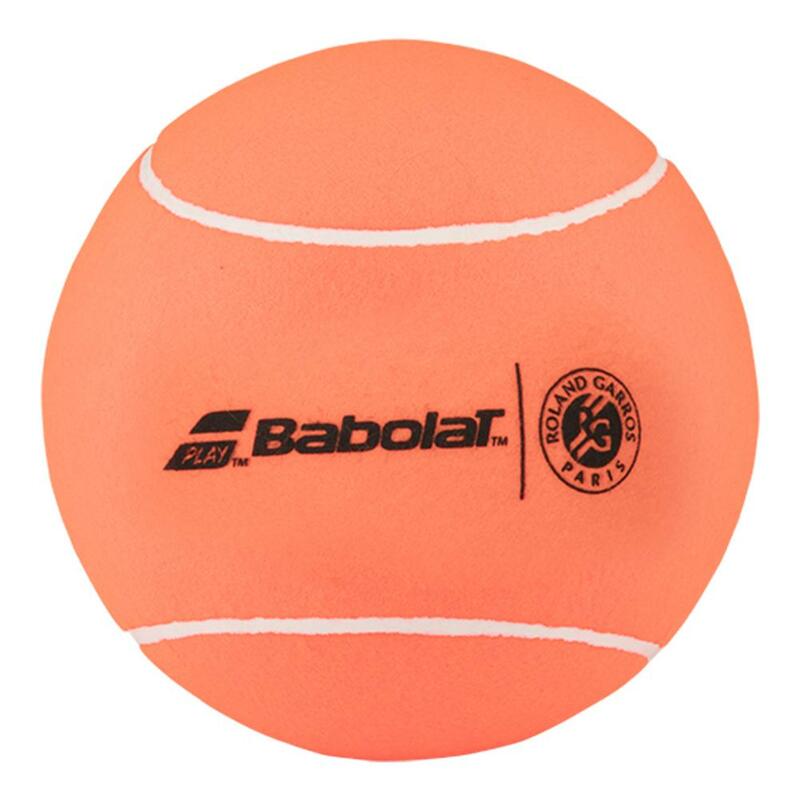 This ball is made from the same rubber and felt as a traditional tennis ball, but on a much larger scale.